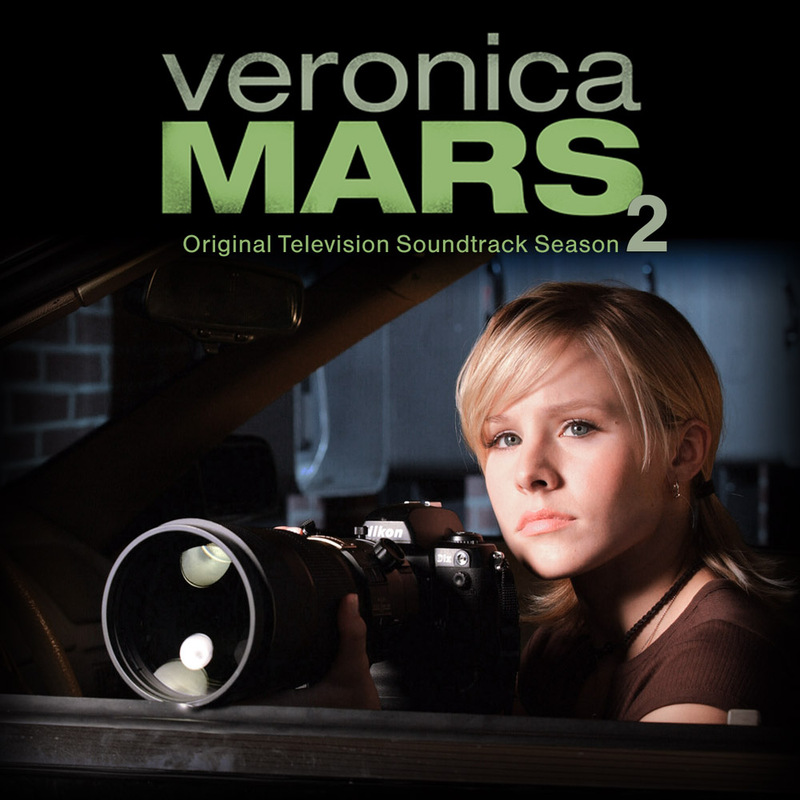 If there had been soundtracks to season 2 and season 3 of Veronica Mars, this is what I imagine they’d have looked like. And yes, I know that is a season 1 promo photo on the “cover” of season 2. It’s iconic.